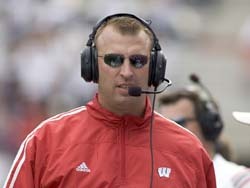 Bielema appeared to be quite entrenched with his position in Madison. 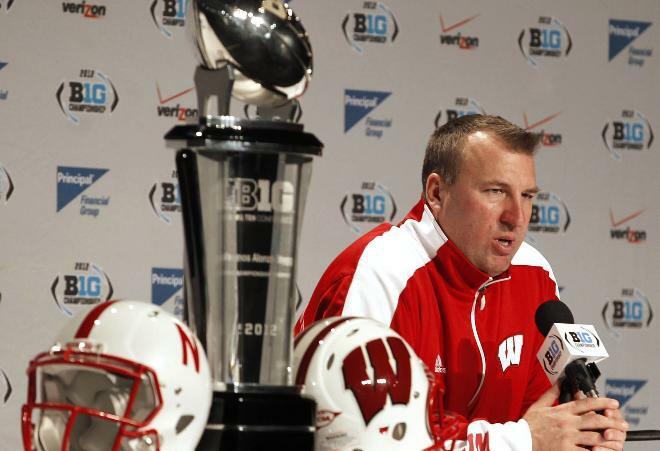 Winning three straight Big Ten titles and getting the Wisconsin Badgers to three straight Rose Bowls made Bielema larger than life in Madison. Only the Michigan Wolverines have ever made it to three straight games in Pasadena. Bielema referred many times to his upcoming 2013 class on paper as perhaps his best ever. So the Badgers stand to be better next season. Throw in the fact that Bielema hates everything the SEC stands for. Now he’s trading in his cowhide boots for the snake-skin variety down in SEC country.